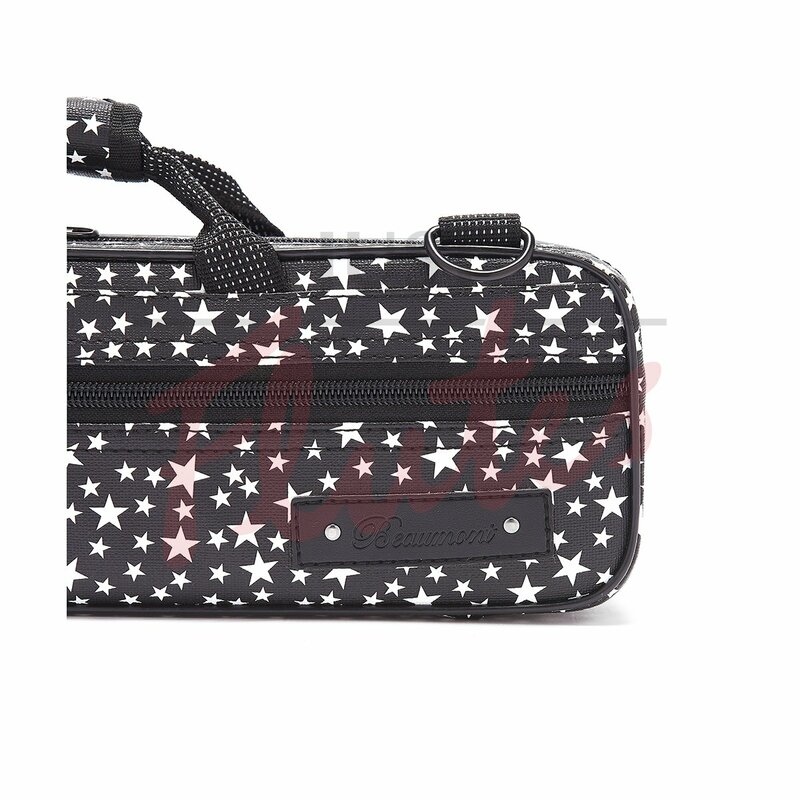 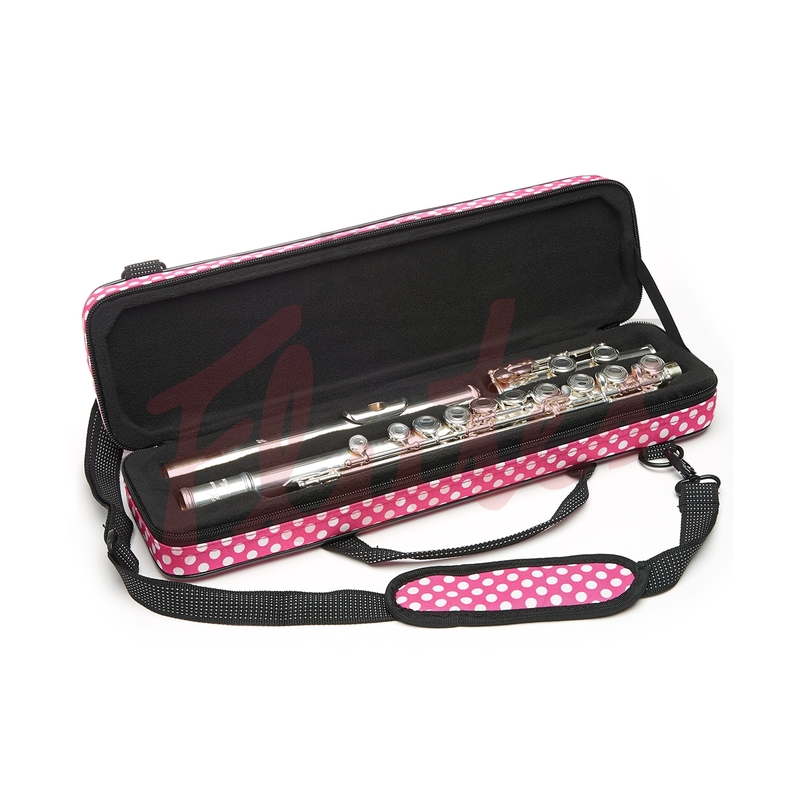 Our beautifully handmade colourful flute cases come in an exciting array of stylish colours and varieties. 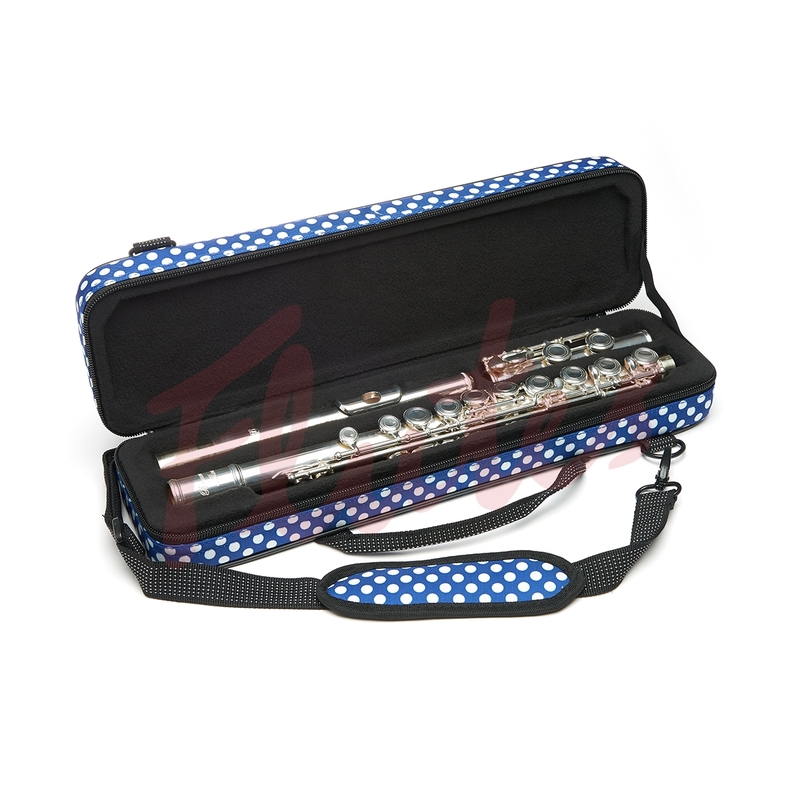 Our lightweight canvas ‘Spots and Dots’ range have been designed to fit any standard flute (with C footjoint) and offer plenty of padding to keep your instrument safe. 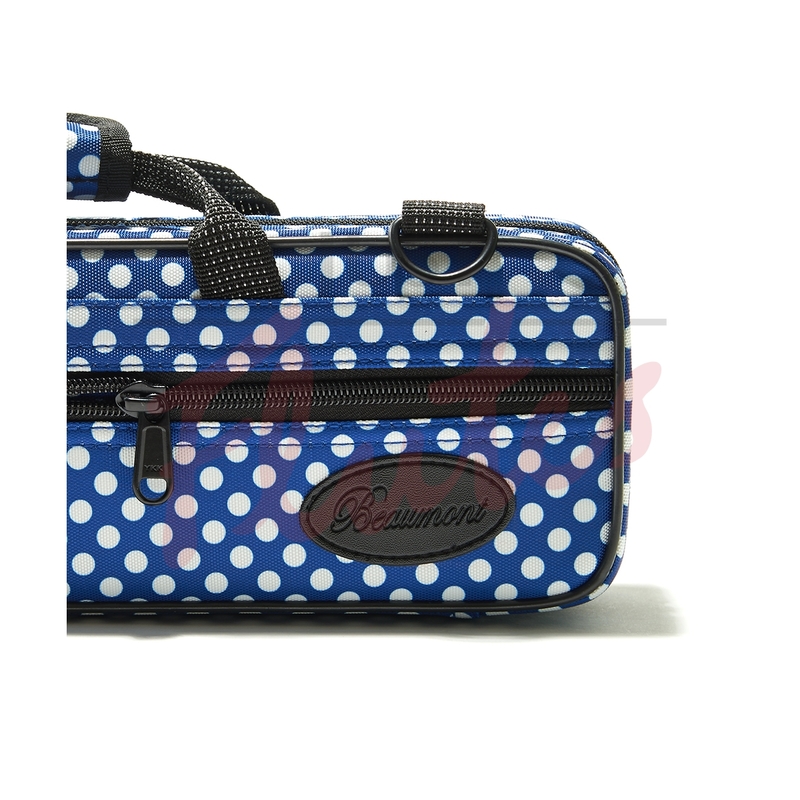 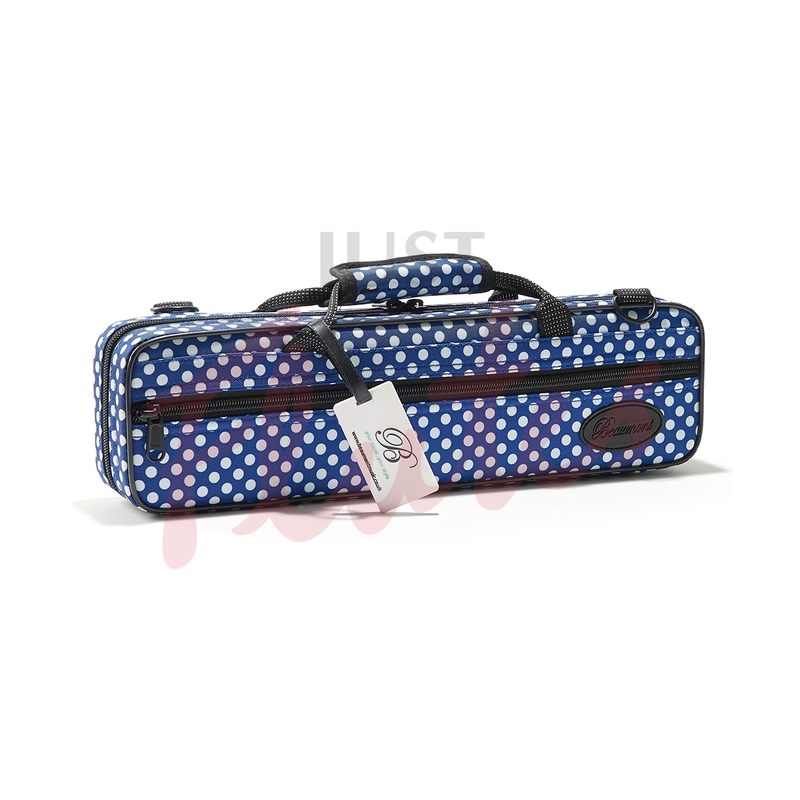 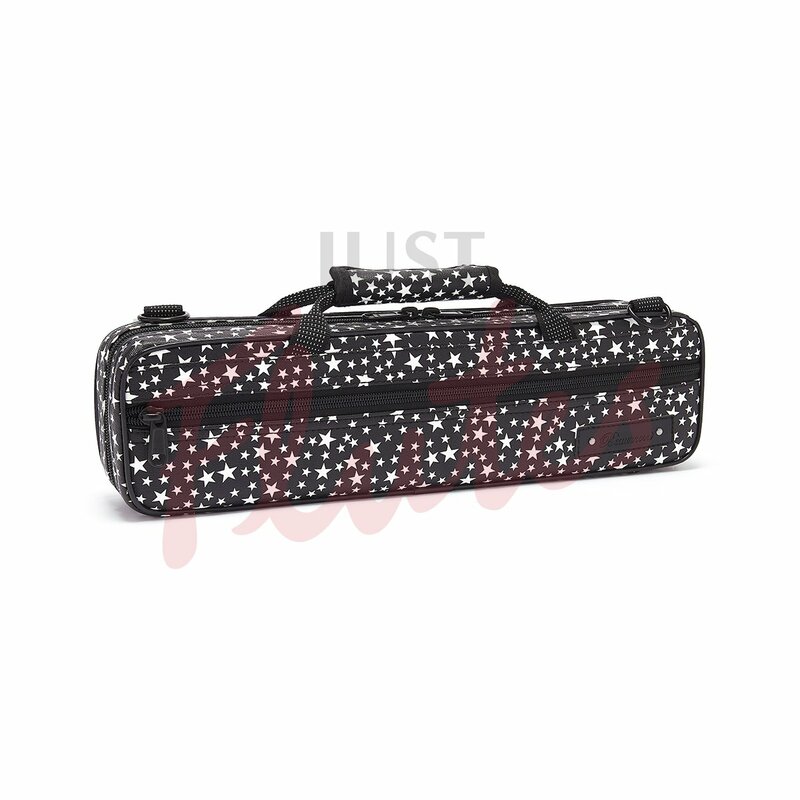 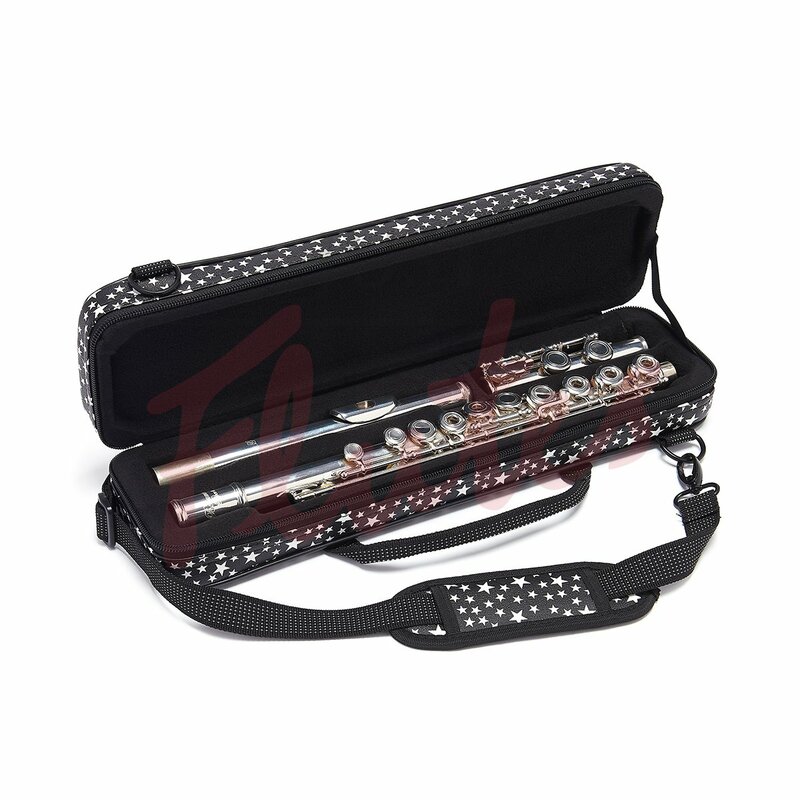 Blue Dots, Pink Dots or Ladybird Spots, a perfect choice for any enthusiastic flautist! 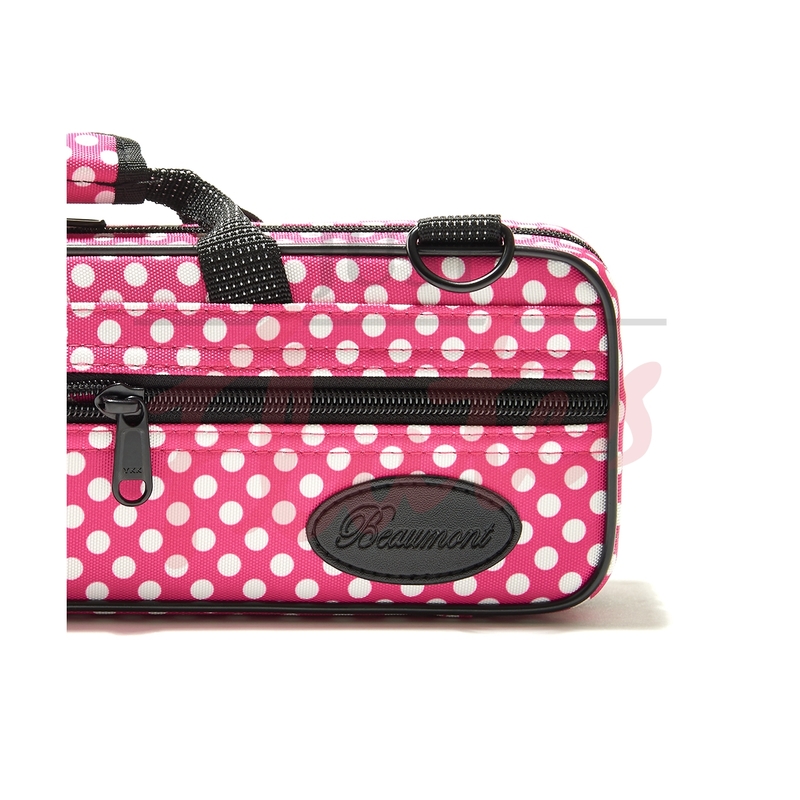 We use extra-strong zippers, their smooth action and thickened teeth ensure a longer life.